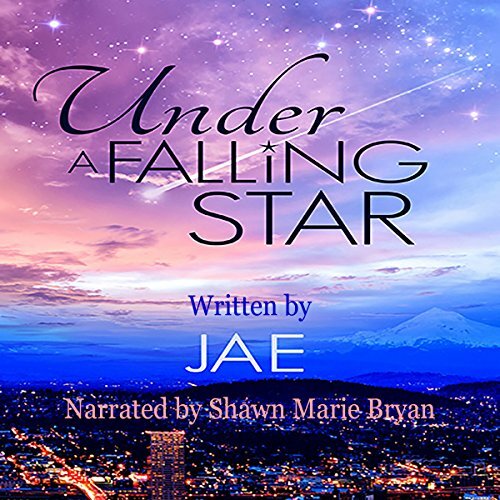 Showing results by narrator "Shawn Marie Bryan"
Falling stars are supposed to be a lucky sign, but not for Austen. Her new job as a secretary in an international games company isn't off to a good start. Her first assignment - decorating the Christmas tree in the lobby - results in a trip to the ER after Dee, the company's second-in-command, gets hit by the star-shaped tree topper. Dee blames her instant attraction to Austen on her head wound, not the magic of the falling star. She's determined not to act on it. In 1860s Montana Territory, Kate Beecher, a young woman from Boston, faces the hardships and hard choices of life on the frontier. 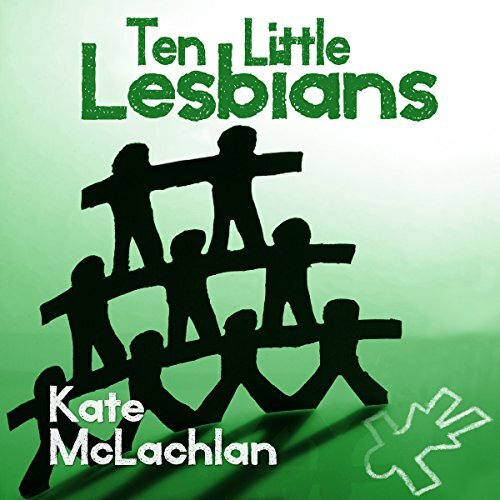 Just 18 and quietly struggling against the social constraints of the era, Kate meets a woman who fires first her imagination and then her dreams. Jessie Forbes, a fiercely independent rancher, finds in Kate the passion she never knew she had been missing. This is the story of their struggle to love in a land, and time, as cruel as it was beautiful. Ten women, guests at the lesbian-owned Adelheid Inn, are stranded in the Cascade Mountains after a mudslide closes the only road out. One goes missing. One is killed. More than one is not who she pretends to be, and every one of them has a secret. When another woman is attacked, it becomes clear there's a killer in their midst, and it has to be one of them. 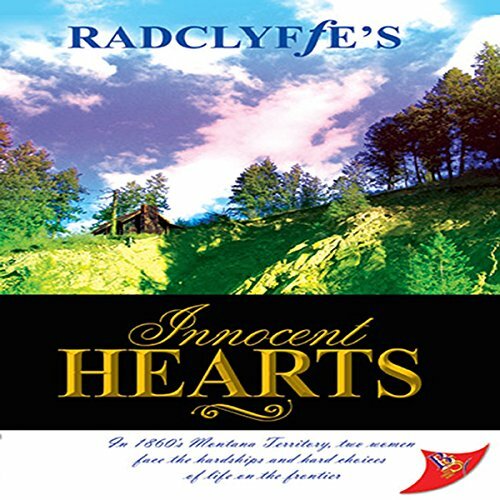 Is it Beatrice, the judge, surly and sad after the death of her long-term partner? Life is what happens when you make other plans, and Nic and Claire have just found out that life and the Marine Corps have other plans for their lives. 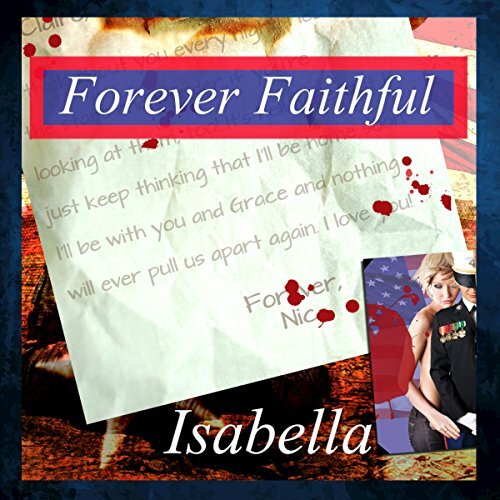 Nic Caldwell has served her country, met the woman of her dreams, and has reached the rank of Lieutenant Colonel. She's studying at one of the nation's most prestigious military universities, setting her sights on a research position after graduation. Things couldn't be better and then it happens; a sudden assignment to Afghanistan derails any thoughts of marriage and wedded bliss. Another combat zone, another tragedy. Bronagh has accomplished a lot in her 35 years. A successful pub owner and happy divorcée, she's learned to enjoy life, but have realistic expectations. Her past has taught her that it's best not to depend on others, but that doesn't mean she won't sample a tasty morsel when it's right in front of her. Although Brendan relishes the nights he gets to play with his brothers in their band, and enjoys their healthy supply of groupies, he's ready to start acting like the 20-something that he is. Kids don't like to eat their vegetables. 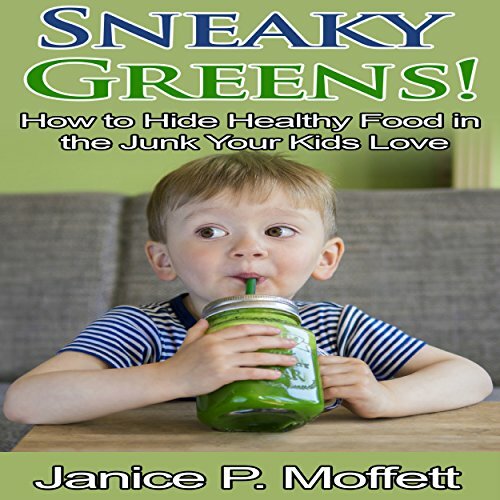 Sneaky Greens introduces several fun and tasty ways to get all the healthy vegetables into dishes your children will eat without hesitation. Introduce healthy eating to your children without the fight. It may be sneaky, but it works!